♥ Winter around our shop here in Pennsylvania means frigid temperatures and of course - snow! 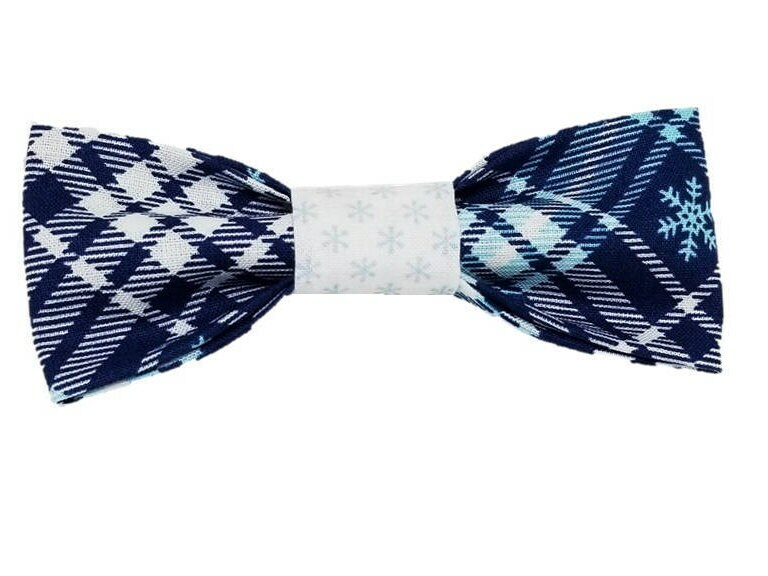 So we've picked this adorable blue and white plaid bowtie that features light blue snowflakes to go along with the season! 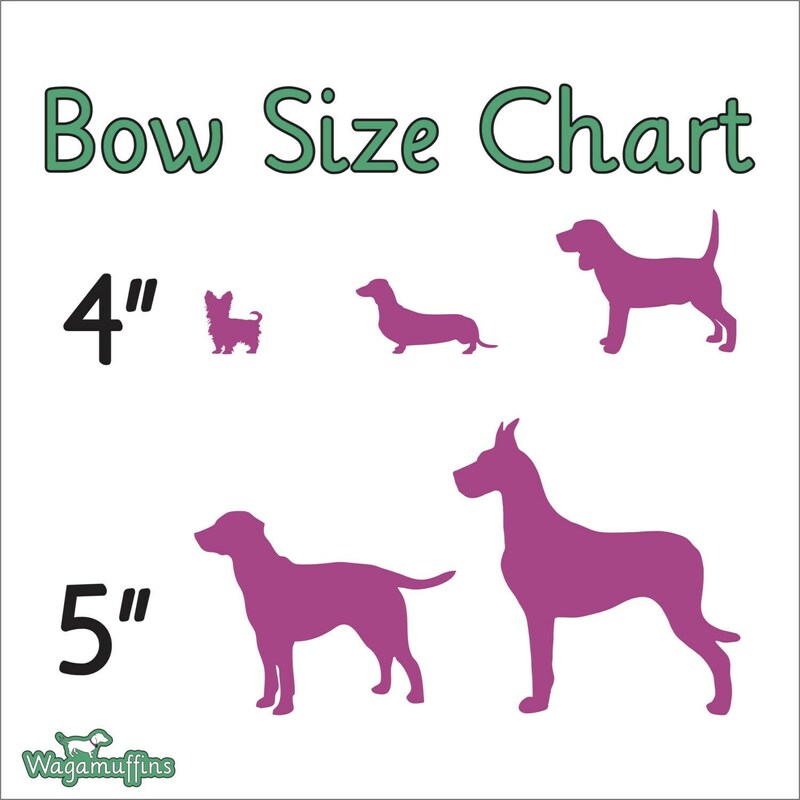 Best of all, the mid section features a white cotton with mini snowflakes too which means if you're a fan of Winter or are looking for that perfect compliment for your pups collar during the holidays...this one will be sure to stand out!